Kojima’s interactive teaser for Silent Hills, P.T., was taken down from PSN last week with April 29th being the last day of its availability. Normally when a title is taken down from a digital store, it’s usually available for re-download for users who have downloaded it before. There were no indications that P.T. would be any different. Until now. 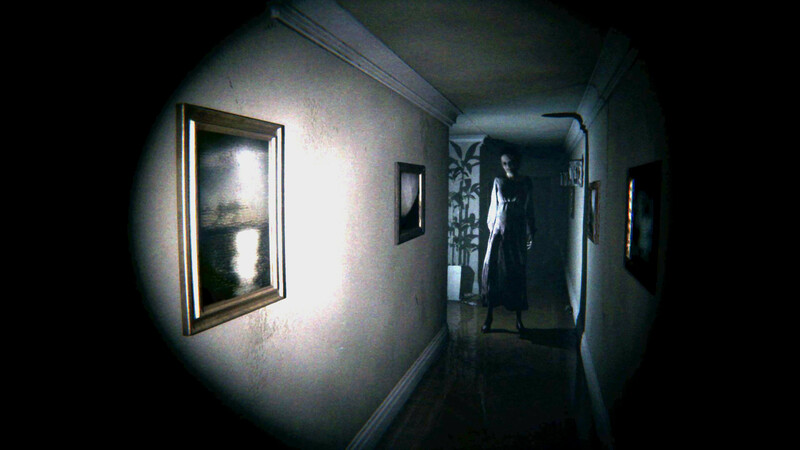 After receiving a tip, Polygon tested P.T.’s re-downloadability. They deleted it from their PS4 and tried to download it through the library. It resulted in an error. This appears to be a U.S. only problem so far. European PS4 owners are still able to re-download the game. P.T. was revealed during last year’s Gamescom. This Playable Teaser was Hideo Kojima’s way of announcing his collaboration with Guillermo del Toro in developing Silent Hills. On the outset, it doesn’t appear to be announcing anything at all. Most players usually found themselves stuck in the game with nothing to do but quit. A rather intrepid player manages to unlock the secret of the demo, an announcement trailer for Silent Hills, within hours of the demo’s release. Chances are good that this a simple behind the scenes mistake that either Konami or Sony will fix by the end of the week. Also, I would test this out myself, but I’d like to buy a new pair of shoes. Previous Post:Shulk amiibo Being Restocked?